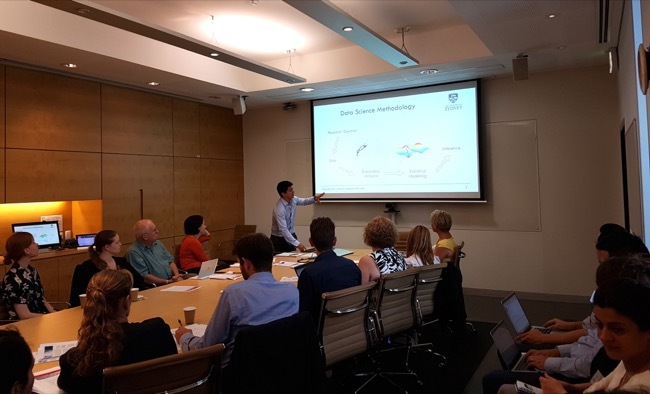 The Centre for Translational Data Science and NSW Government Department Workshops on the 6th March 2017 went smoothly, with a myrriad of ideas exchanged between representatives of the following departments and Researchers and Data Science Engineers at the University of Sydney. NSW Juvenile Justice, Dr Eric Heller, Research & Information Manager. NSW Bureau of Crime Statistics, Dr Suzanne Poynton, Research Manager. NSW Health, Dr Julie Dixon, Director of Planning, Population Health and Equity. NSW Department of Transport Sherri Fields, Innovation, Research and Reform. 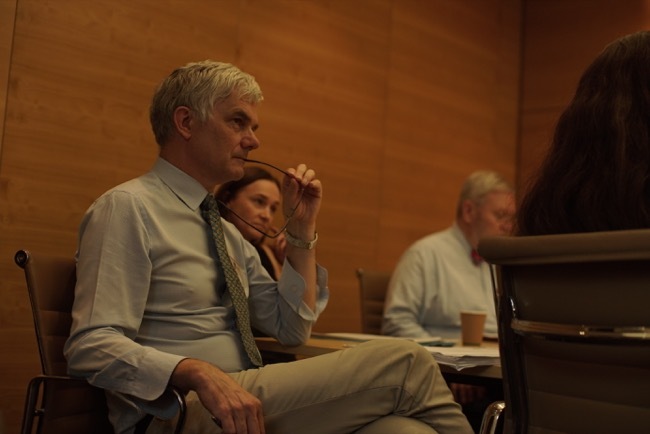 Professor John Buchanan of the University of Sydney Business School. 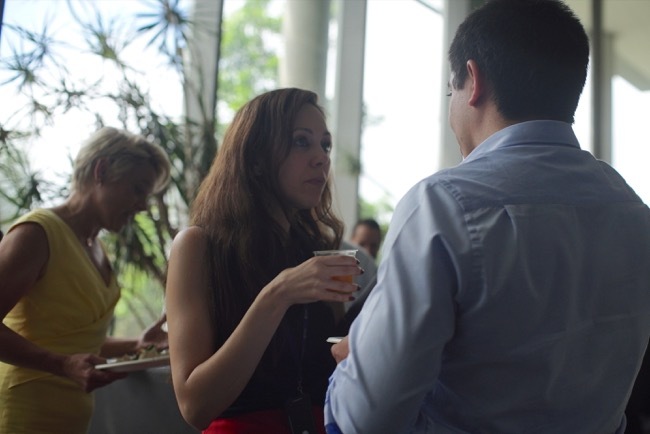 Assistant Professor Lamiae Azizi of the University of Sydney School of Mathematics in discussion with Dr. Roman Marchant. 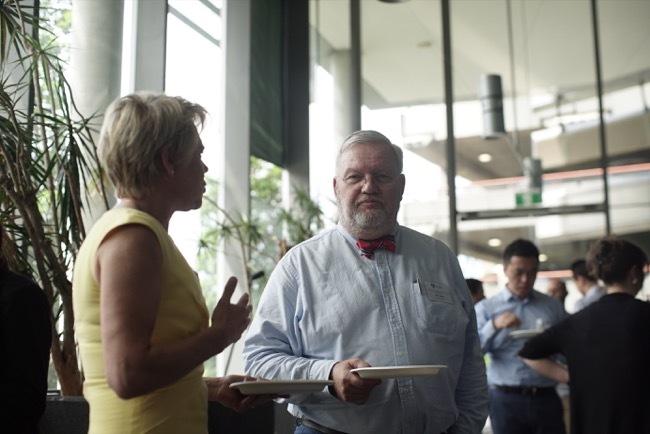 Professor Sally Cripps from the Centre for Translational Data Science and the University of Sydney Business School. Professor Hugh Durrant-Whyte outlining the role of the Centre for Translational Data Science and the Sydney Informatics Hub, and our partnerships with government and industry. Dr. Roman Marchant from the Centre for Translational Data Science, explaining the data science methodology we use to answer important questions with statistical models.